DEPARTED THE SHOW FEELING: we need more of this in our lives. 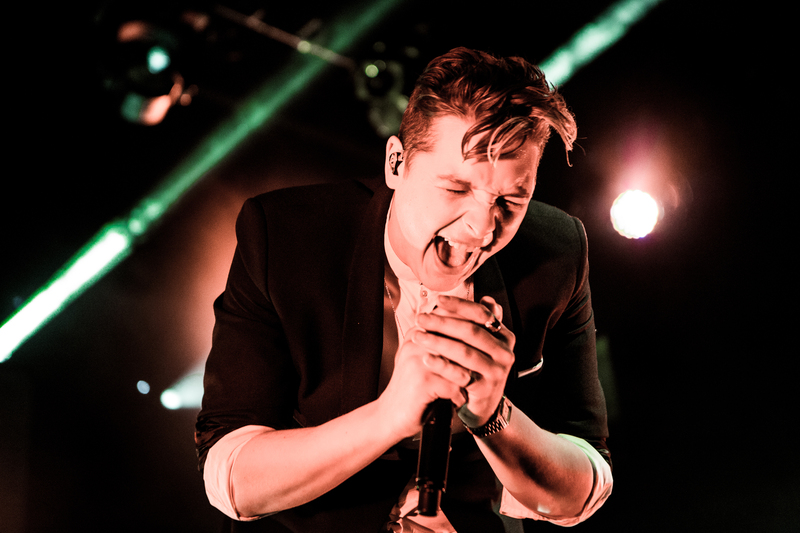 John Newman is the young british neo/soul/funk extraordinaire that is blazing a global trail of dance mania. With a debut that has taken his native England by storm, he’s ready to spread his brand of 21st century sass across the US. And we’re eating it up! Originally scheduled for the 300 capacity Troubadour in Los Angeles, the show sold out in what seemed like under a minute. 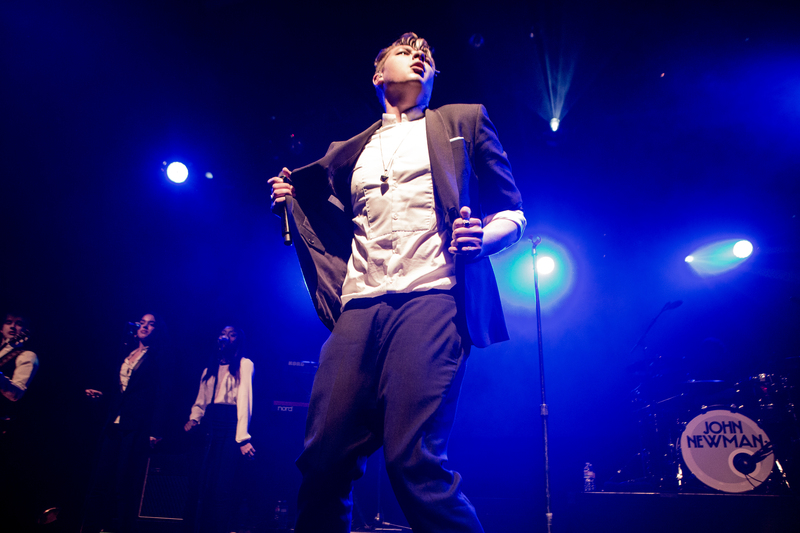 So, naturally, the venue was changed to the El Rey Theatre tripling the capacity and the enthusiasm. The set began with his curtain drawn and “Tribute” elevating the room. Of course the curtain fell revealing a full band set, including three back up singers and the dynamic Newman. Let’s talk about his stage presence: it’s the bee’s knees! With the fanciest footwork I’ve seen since James Brown, this man knows how to put on a show. Twinkling and dazzling across the stage for an entire hour, he left the audience begging for more. 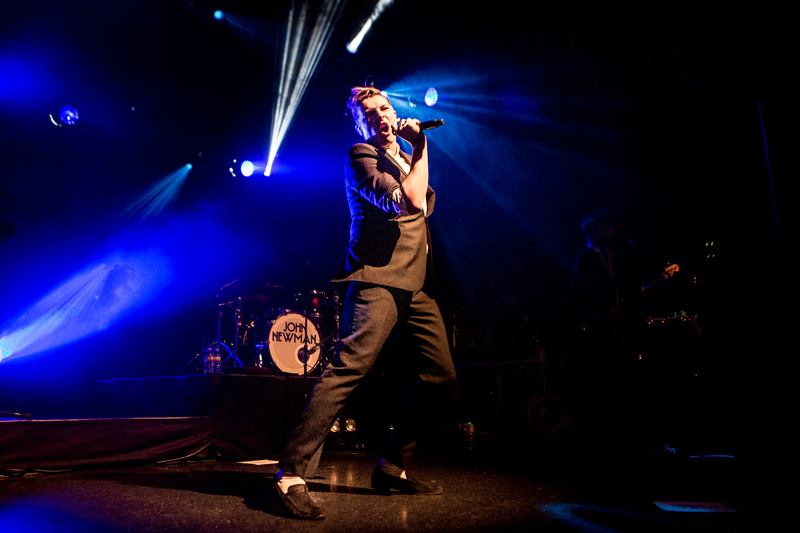 Highlights included: Gold Dust, Try, Love Me Again. If the world took any cues from the legacy Adele recently left us, this album has hits. Mom’s watch out, you’re about to get “Newman’d”.